We could use an expert to help us design our project and write the bid. 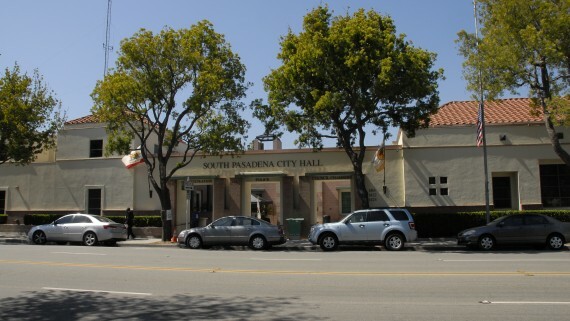 Studio Spectrum, Inc. is a California corporation established in 1976 with corporate offices located in Burbank, California. For over 35 years, Studio Spectrum has been a leader in developing creative solutions to meet our client’s needs. 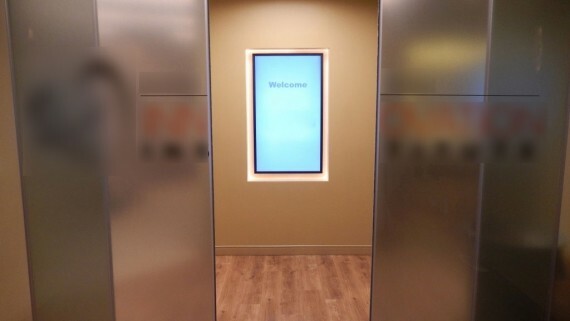 Having provided audio & video consulting and installation services to government municipalities, corporate clients, churches, and school systems, our collective skills are well suited for organizations wishing to maximize the impact and minimize the costs of integrating media technology into their organizations. 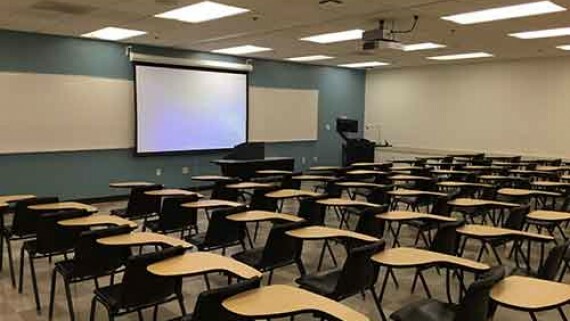 Our work extends from simple sound system installation, to Smart Classrooms, to the operation, building and expansion of live Broadcast or Internet facilities. 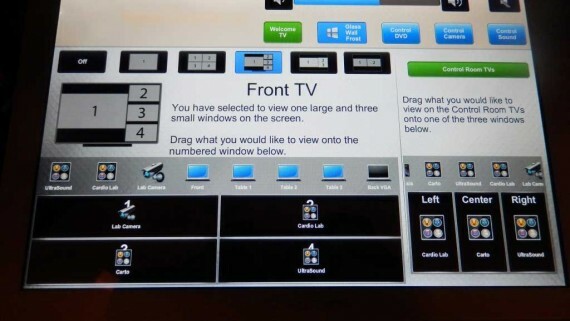 Our expertise with AV systems technology allows us to maintain long term service relationships with our customers. With an experienced full-time staff and several field installation technicians, we provide fast responses to our client’s technical needs. 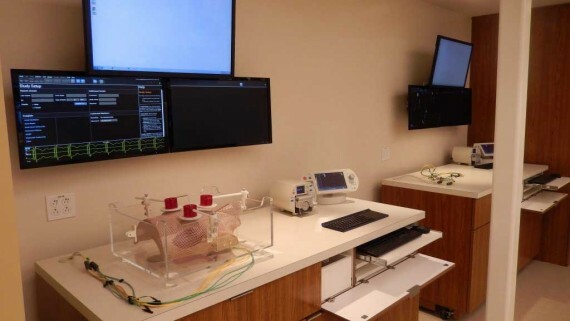 Whether it’s on-site support for a critical event, troubleshooting equipment issues, or providing additional end user training, Studio Spectrum offers a lasting installation and service solution for any facility. Contact us to learn more about the many tools we have to tell your story. 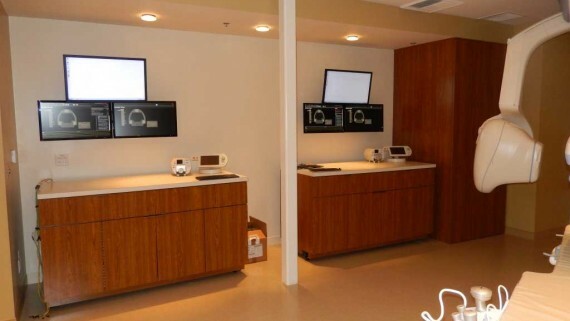 Studio Spectrum has a long history of meeting the special needs of government installations. 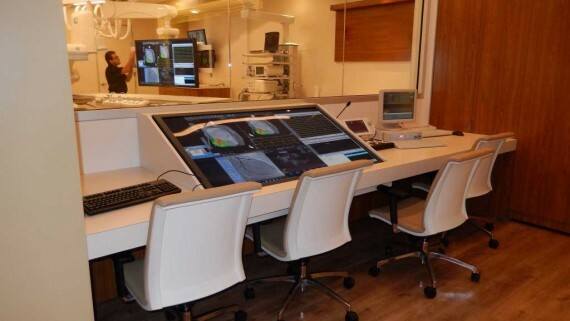 From our meeting production services to our consulting services to our installation design and build projects, we have the resources and experience you need for your next project! 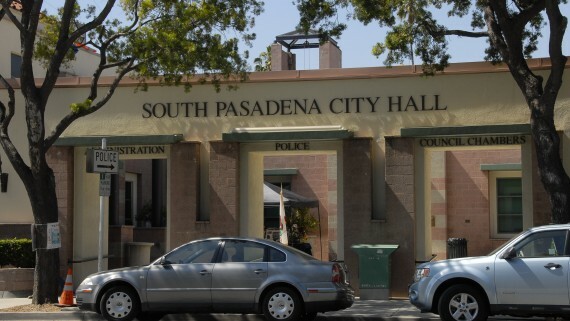 As the original AV system designer, Studio Spectrum has maintained a long relationship with the City of Burbank Fire Department. 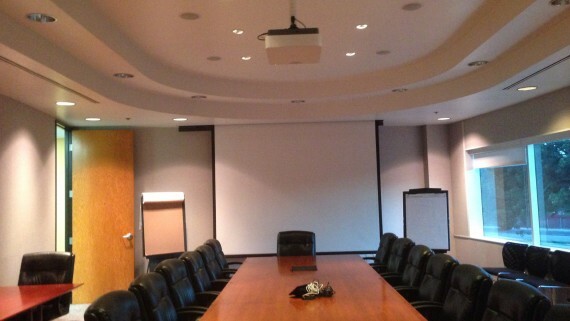 After being asked to help with room combining and conferencing, we were happy to assist. 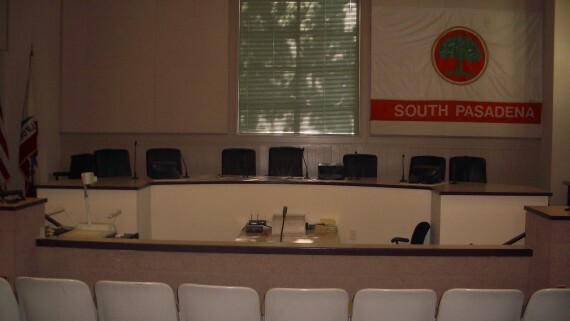 City owned equipment run by our staff provides a cost effective way to broadcast the meetings for the City Council as well as for a number of boards and commissions. 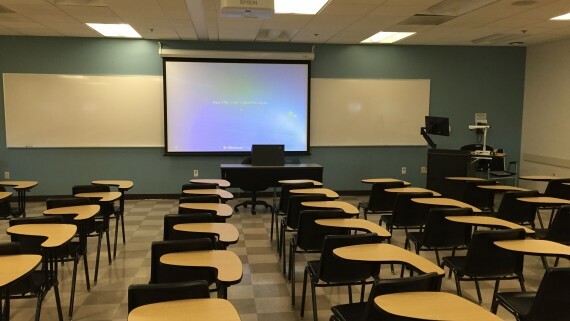 From elementary classrooms to college campuses, the right audio/video installation can take your learning environment to the next level. 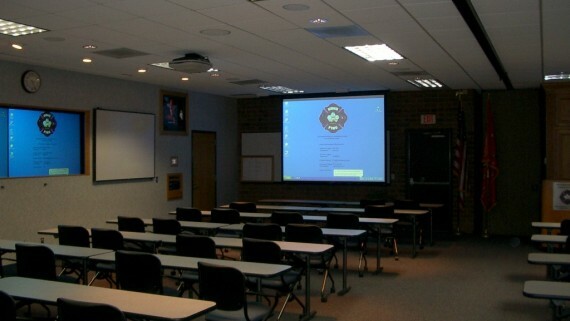 We have helped schools of every size with their classroom technology, auditoriums and theaters , and school events. 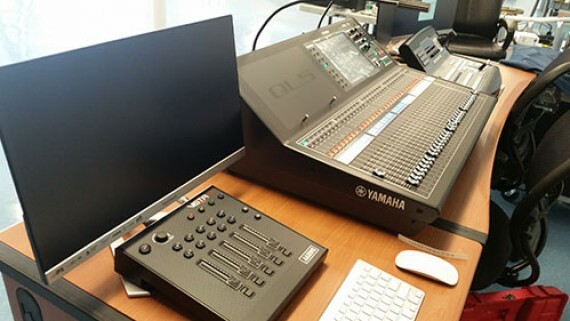 Whether you need a SMART Classroom, a lab for teaching broadcast and video editing skills, equipment for a presentation or performance, or someone to cover graduations or sporting events, Studio Spectrum is here for you! The KIPP LA team identified the need to support current technology in the realm of audio, video, and lighting. KIPP LA schools shortly after, selected Studio Spectrum as their trusted audio, video and lighting specialist to get the “dream” done! 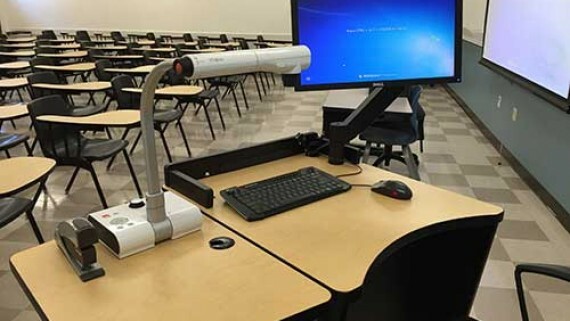 This local university recently identified the need to renovate older classrooms to support current technology and become compliant with ADA accessibility laws. Business success stems from great communication and we can work with your team to ensure we put together the perfect package of equipment and services to enhance your business and your message. 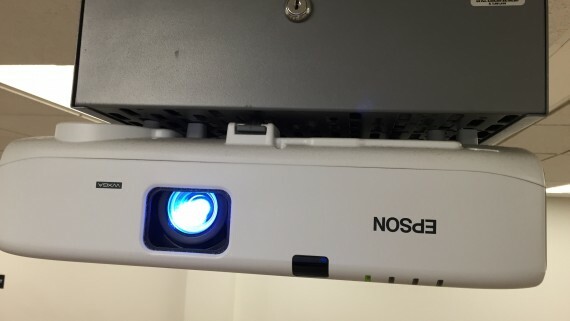 From our video production services to our installations of AV Systems to our maintenance and support packages, we will provide the solutions that make your conference rooms easier to use. 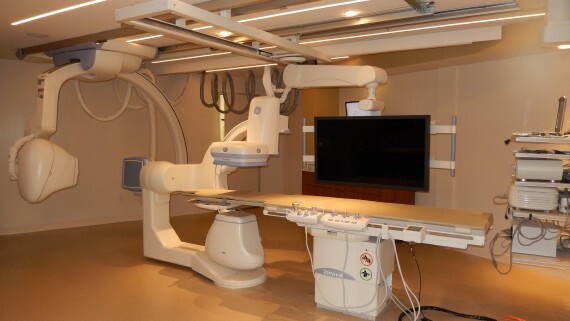 Through pre-construction and planning to final installation and training, we will take you through the entire process to ensure your project installation is a success. 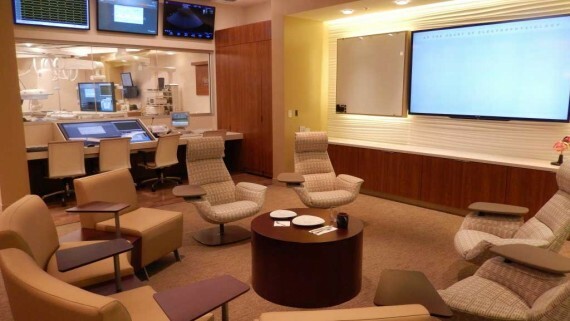 A well-established biomedical manufacturer asked us to design and build an AV system for their executive conference room. 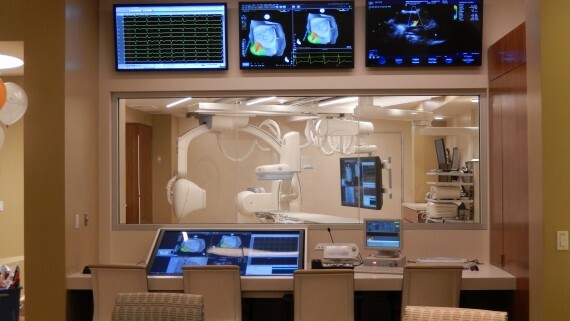 A large AV project always comes with unique challenges, however, this bio-medical demonstration lab really pushed the envelope in a number of fun and exciting ways. 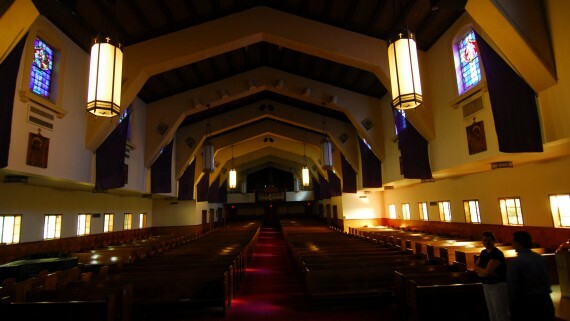 At Studio Spectrum, we have a long history of serving the unique needs of our worship clients. With the option to broadcast and record, we can help expand your reach. We will cater to all your worship audio/video needs and help non-technical teams easily access even the most advanced control systems. 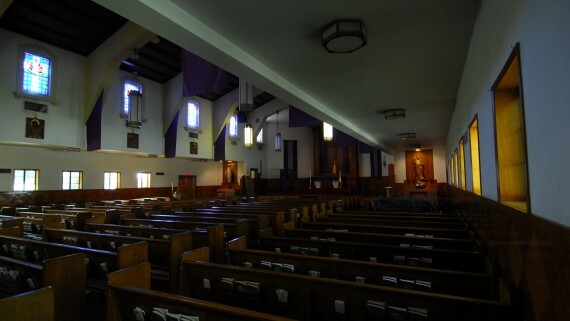 After matching the perfect AV system that will assist and enhance the delivery of your message without causing distractions, we carefully install to preserve the integrity of historic church buildings. 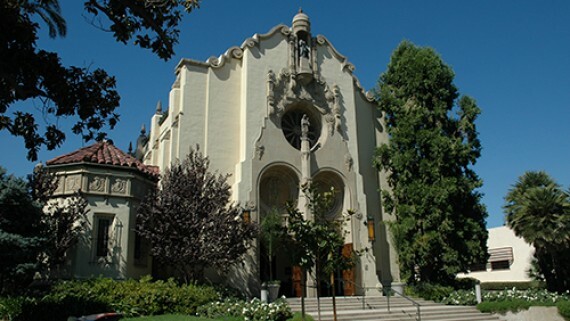 Holy Family is a large, vibrant parish in the heart of South Pasadena. 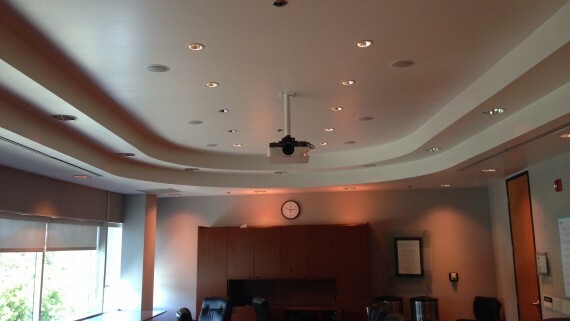 We were proud to return and refresh the existing sound system we had installed almost 15 years prior. 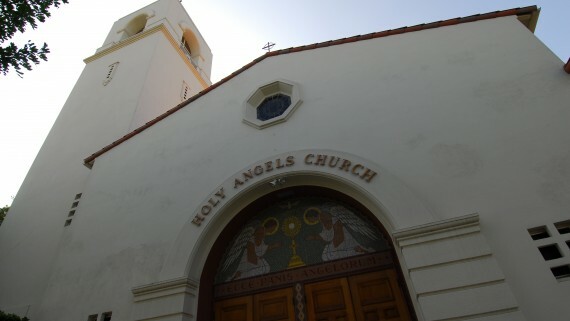 Holy Angels Catholic Church wanted to expand the capabilities of their sound system while making it even simpler to use. Copyright 2015, Studio Spectrum, Inc.